You may ask, “Why should I join? 48 hours is a lot of time to give away.” Participating in a game jam is definitely an investment, setting aside the whole time to complete one single goal. But it's worth it. Every single game jam I have participated in has been an incredible experience. At worst, I end up learning important things about game development and having a lot of fun; at best, I come out with a fully functional game that I am proud of and can expand upon in the future. What if you're new though? Should you still participate? Absolutely! Everyone interested in game development should participate in game jams. I did my first jam when I was 16 years old in high school. I knew very little about programming and was extremely new to game development. Making the decision to do it anyway gave me valuable game development and programming experience that I still think back on often. One big benefit of participating is, in a game jam when you encounter a problem, you will solve it as quickly as you can. At the end of the time, your game might be a little worse off because you took extra time to solve the problem, but for all future projects, you will know how to handle it. This applies to programmers, artists, and designers alike. If an artist is challenged to create something they’ve never made before, they’re on a limited time scale and will get it done as fast as possible! This mindset of always making things even when you’re inexperienced is how you become experienced. Every game jam I’ve done after that first one has been an improvement and every game I’ve worked on outside of game jams have improved because of them. On top of constant self-improvement, game jams leave you with something you can show. Many of the projects I’ve worked on for game jams are presentable enough to show on my resume. Rather than having nothing to show because games take so long to develop, you dedicate two days to creating something brand new that you can show off. Otherwise, in the case that it’s not presentable, it’s usually pretty close to being presentable and can be quickly fixed and polished after the jam ends to become a great portfolio piece. 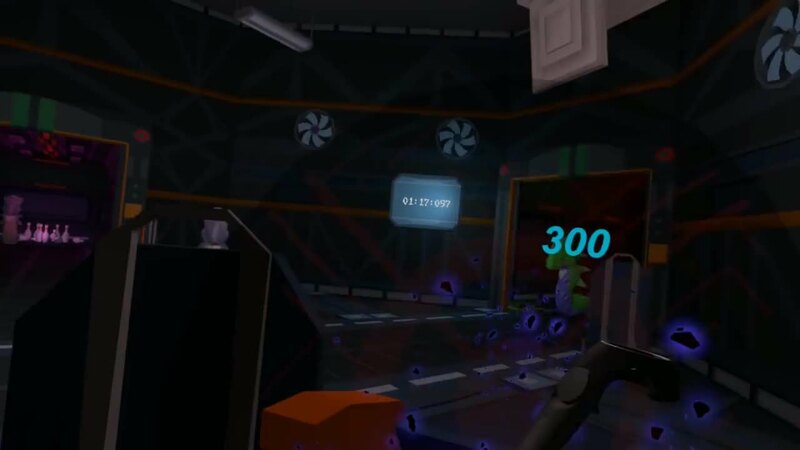 For example, a group of UAT students created the VR game Bust A Worm during a game jam! If you aspire to be a game developer or to work in the games industry, I highly recommend jumping into the next game jam you can. The Global Game Jam is going to be happening January 25th, 2019, and UAT will be a participating site, so make sure to check it out and jump in! 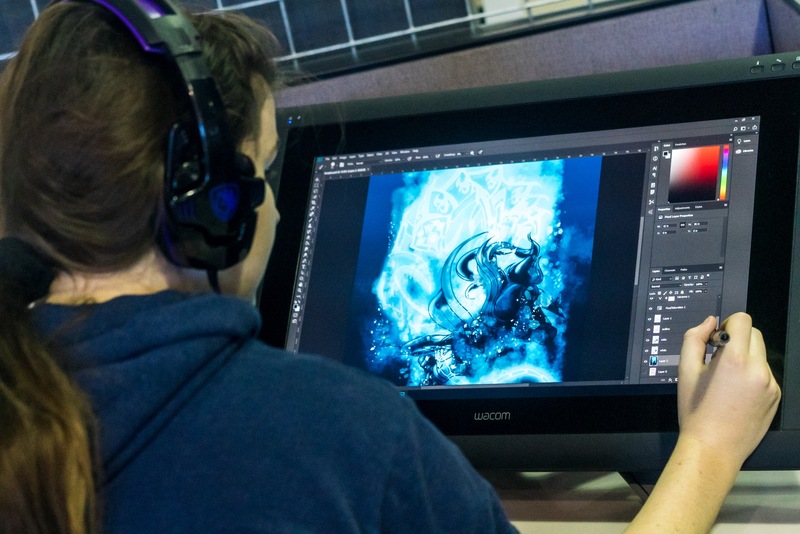 Want to learn how to make video games at UAT? Check out our Game Programming degree program today!